1. 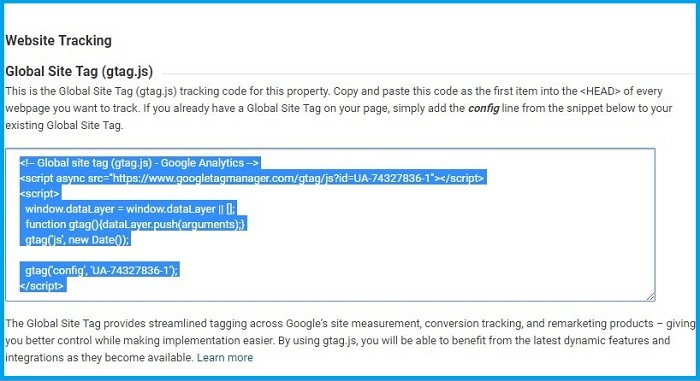 For Google analytics, the first step is to create an account on Google Analytics website Here & Generate the tracking code. 3. 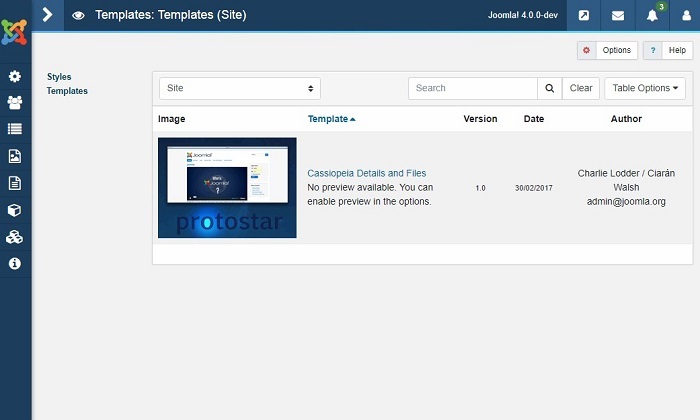 Open the template files by clicking on template name. 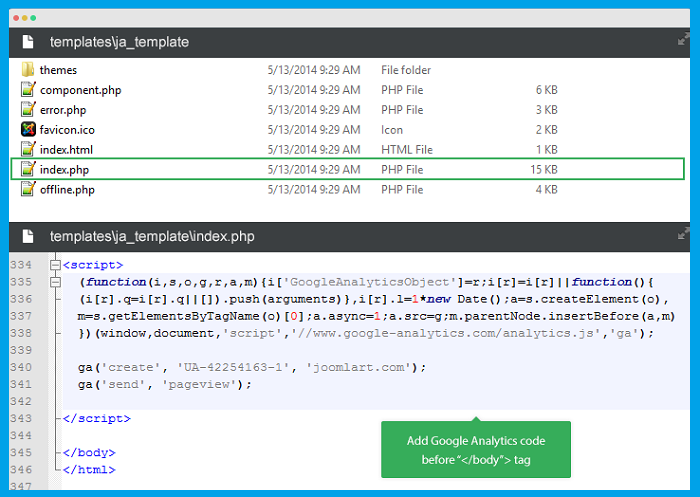 It will give a list of files to edit via Joomla editor. Or open index.php file via FTP. 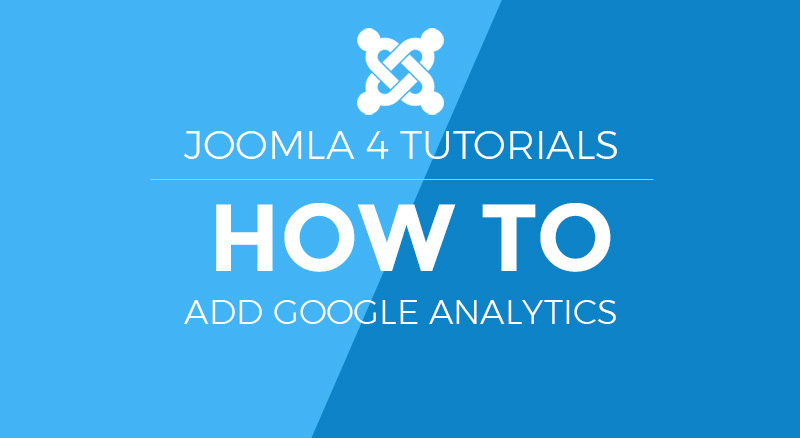 If you are using T3 framework template and want to add Google analytics.